* Why is it good to be grumpy if you want to avoid getting ripped off? * Why do we think coins are bigger than they really are? * Why is it a mistake to choose the same lottery numbers every week? 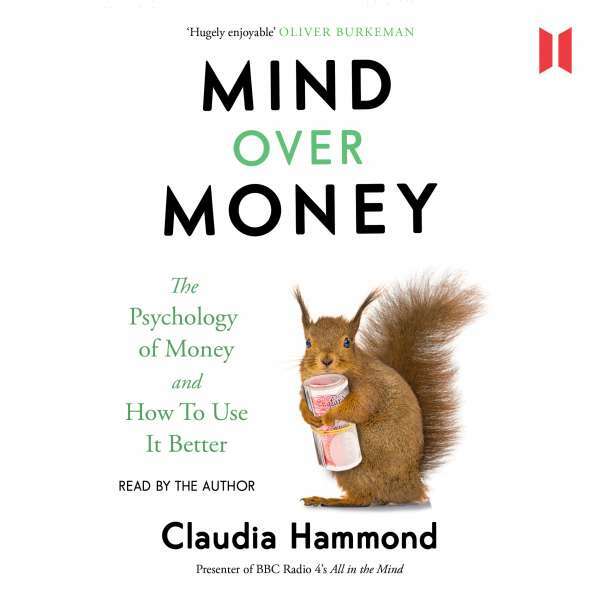 Join award-winning psychologist and BBC Radio 4 presenter Claudia Hammond as she delves into big and small questions around the surprising psychology of money. Funny, insightful and eye-opening, Mind Over Money will change the way you think about the cash in your pocket and the figures in your bank account forever.